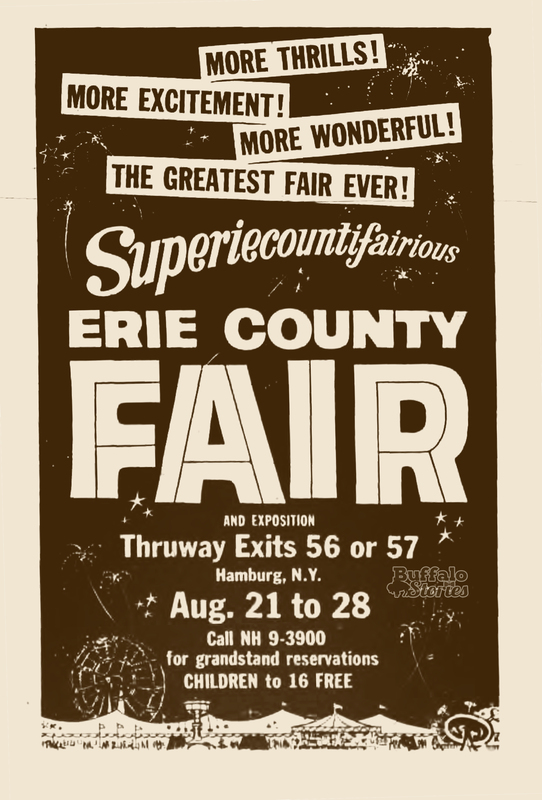 This week we’re celebrating the sounds of the Erie County Fair. 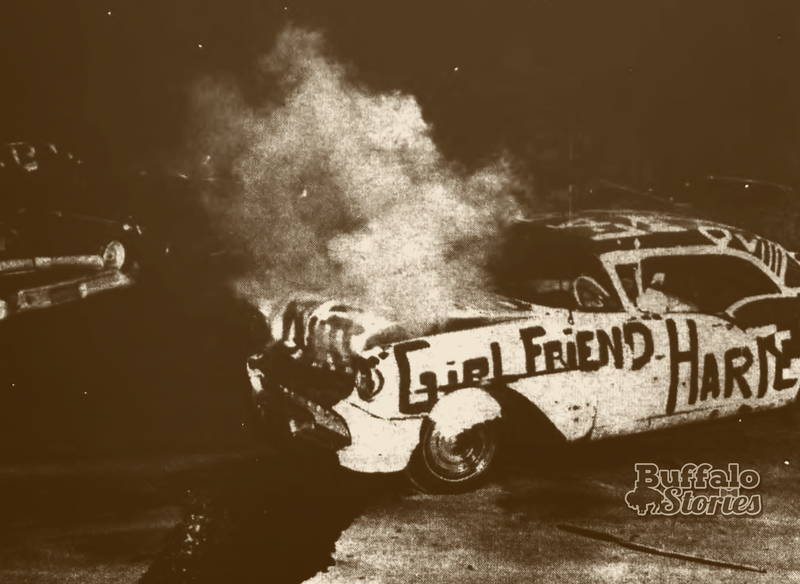 The Demolition Derby has been a final-weekend-of-the-fair tradition for generations. 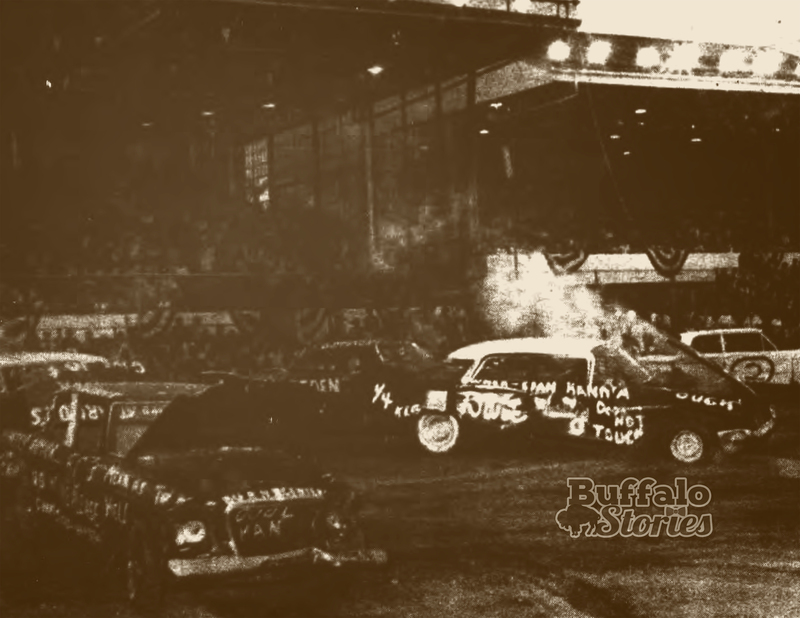 For about as long as there’s been auto racing and auto thrill shows, motor mayhem has been a big part of The Erie County Fair. 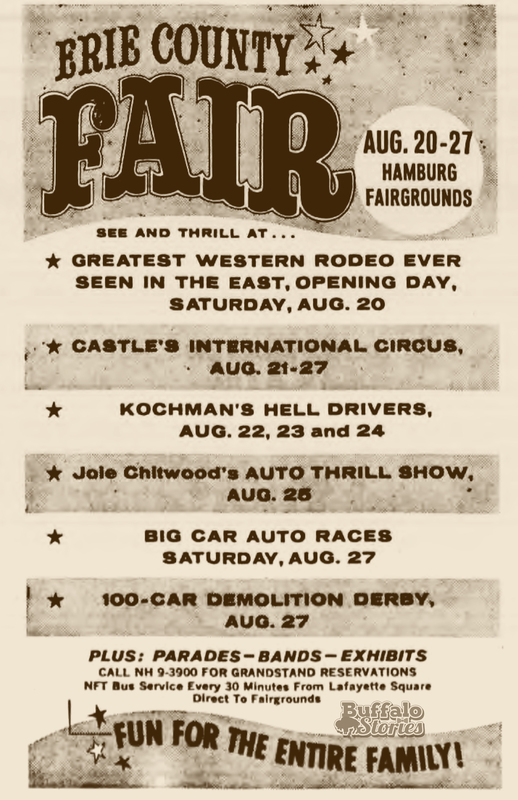 Joie Chitwood was the original stock car daredevil, and he and Erie County Fair staple for decades. 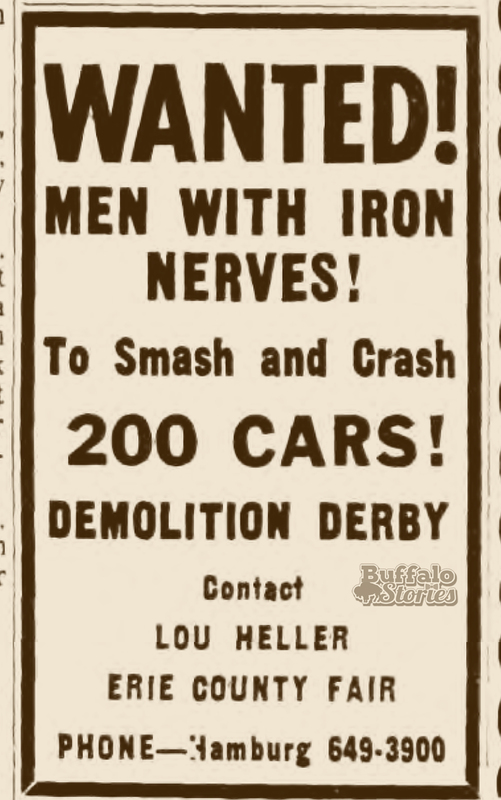 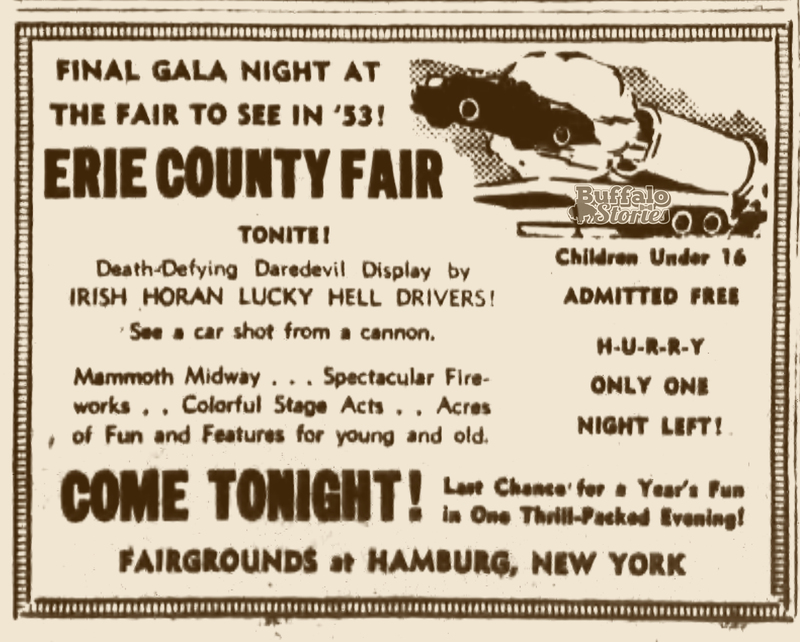 Joie Chitwood… The Demolition Derby… all kinds of automotive daring… a long standing part of the tradition at the Erie County Fair.